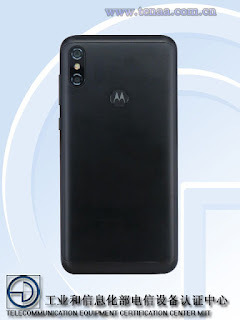 Motorola One Power Stops By TENNA - AndroGuider | One Stop For The Techy You! Xiaomi released two Android One phones last week, and we now have another one in the works. This one is from Motorola. After the Moto X4 Android One, Motorola is all set to release a new lineup called 'One Power'. 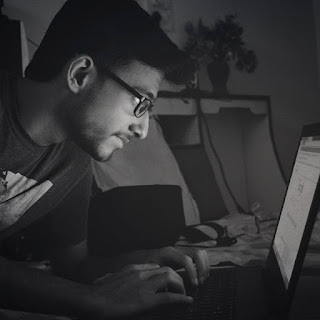 Android One phones have been very successful in recent times, so this makes the Motorola One Power a highly anticipated device. Adding further to the story, the device has now appeared on TENNA, throwing some light on the specs of the device. The model number of the device is XT1942-1 which can vary according to regions. 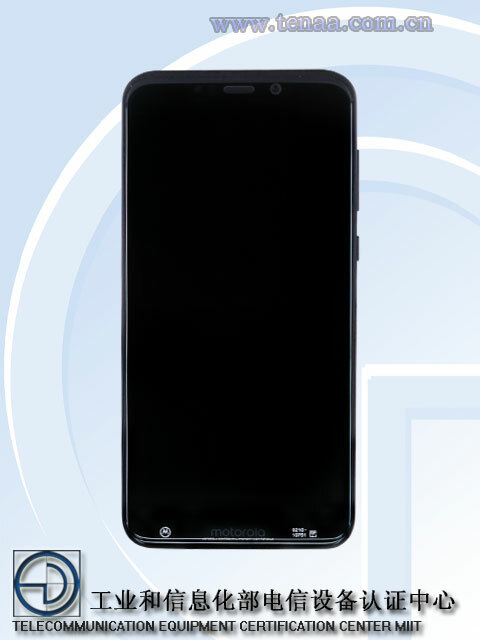 As always, this is not the official spec sheet, but this does give us an idea about what this new Android One phone is going to carry. The TENNA listing mentions the CPU as an octa-core SoC clocked at 1.8GHz. 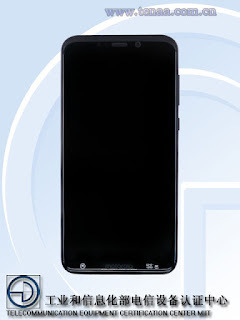 We expect this to be the Snapdragon 636. 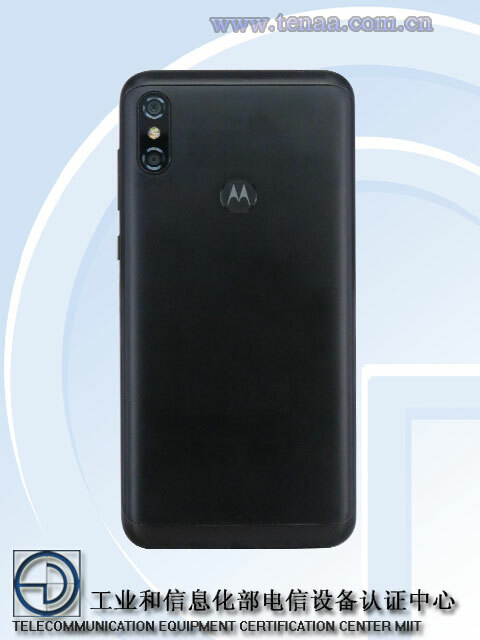 Motorola's Moto X4 Android One was a mid-range device, and going by the processor, the Motorola One Power will be another budget offering from Motorola. The power-efficient Snapdragon 636 and a huge 4850mAh battery should translate into a great battery life. How well the One Power will perform in the market depends on the price. The Asus ZenFone Max Pro M1 and the Redmi Note 5 Pro are currently the kings of the budget segment, and if Motorola wants to break in, it will have to price the One Power competitively. We will see how Motorola does.